The state of Illinois’ floodplain regulations needed to be simpler to read, easier to understand and less bureaucratic to encourage sound floodplain practices. It is the state Department of Natural Resources’ position that floodplain construction standards should define what is permissible and what is forbidden without the need for other guidelines or policy documents. The current Part 3700 Construction in Floodways Rules are not as straightforward as they could be. They treat rural and urban flood damages differently when the damages are the same. They also apply different definitions of “worst-case analysis” requirements to different types of proposed construction, and include an application review fee structure that changes every year. The current rules even set up different kinds of permits, each with their own set of standards and conditions for permitting normal floodplain construction activities. The current rules treat public construction differently from private and require environmental reviews for even the most basic types of floodplain construction. Permit Application Review Fees. If a permit is required for a proposed floodplain activity, permit applicants must pay a non-refundable permit application review fee. The fee amounts include an annual escalation adjustment, which is applied to the current fees every July 1 to account for inflation. Ultimately, unchanging permit application review fees are less confusing. Environmental Reviews. The Part 3700 Floodplain Construction Rules in Illinois originally were developed under the Illinois Department of Transportation (IDOT), and permits were issued or denied based on IDOT authorities and environmental clearances. In 1995, the Office of Water Resources was transferred from IDOT into a newly formed Illinois Department of Natural Resources (IDNR) with floodplain construction permits issued under IDNR authorities. IDNR authorities require specific environment reviews and approvals prior to floodplain construction permit issuance. Many simple floodplain construction activities require these reviews and approvals. Proposed streamlined regulations will exempt many of these minor floodplain activities from regulatory jurisdiction and eliminate the differing types of permits, thereby eliminating unnecessary regulatory bureaucracy. Hydrologic and Hydraulic Modeling Capabilities. When the Part 3700 Floodplain Construction Rules in Illinois were developed in the 1990s, computer computational capabilities were less than today’s computer hydrologic and hydraulic modeling capabilities. Recognizing the limitation, the current standards provide a significant tolerance in how well computer modeling can reflect no changes in flood profiles due to construction activities in the floodplain. The rules also recognized computational limits on how detailed a model could be developed. Updated computational capacity and modeling technologies allow permit applicants to evaluate proposed floodplain construction impacts with greater detail and accuracy. Updated standards will reflect these technological advances. Levee Standards. After the Great Mississippi River Flood of 1993, the state of Illinois amended its levee floodway construction regulation jurisdiction to regulate to the top-of-levee. Illinois’ floodplain regulations require that any increase in levee elevations be shown to either not increase flood profiles off levee district property or be covered by permanent flood easements, regardless of the event frequency. For the states across the Mississippi River, increases in profiles due to increase in levee elevations only are considered for a 100-year frequency event and lower. The levee districts in Illinois find themselves in a situation where they want to raise their levees but often cannot abide by Illinois regulations. This is causing policy makers to reconsider how levees are regulated. The state of Illinois is pressing forward with recommended improvements to the Part 3700 Floodplain Management regulations 2019. The goal is to provide streamlined, consistent and easy-to-understand regulations that improve floodplain management in Illinois. 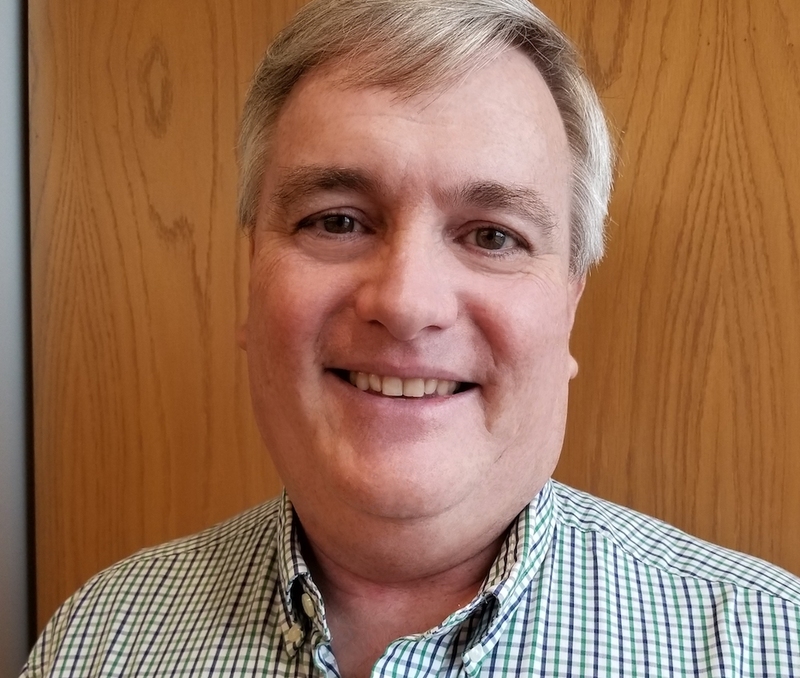 Loren Wobig is director of the Office of Water Resources and Steve Altman, P.E., CFM, is manager of the Division of Resource Management for the Illinois Department of Natural Resources. Wobig can be reached at 217.782.9130. Altman can be reached at 217.524.1028.